Today the Marine Management Organisation has published analysis showing where fish were caught before being landed. This includes activity by UK vessels and other EU Member States’ vessels in North East Atlantic waters. The landings by Economic Exclusive Zone (EEZ) document is a supplementary report released alongside the main annual Sea Fisheries Statistics publication which can be found on the MMO website. The report covers 2012 to 2017. Where does the UK fleet catch its fish? 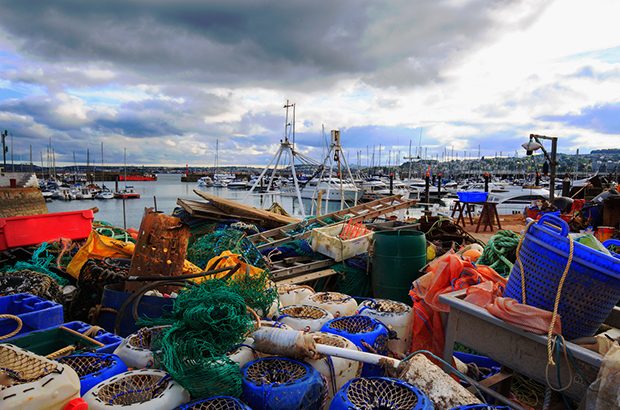 In 2017, UK fishing vessels landed the majority of their catch from UK waters; 80 per cent by quantity and 83 per cent by value. The waters of other EU member states were the second most important region for the UK’s fleet; accounting for 13% by quantity and 9% by value of the UK’s total landings in 2017. Landings from third country waters (such as Norway) and international waters made up the remainder. The most valuable fish caught by UK vessels in other EU member state waters were: mackerel, plaice and monks/anglers. How much do non-UK fishing boats land from the UK EEZ? Of the fish landed by other member state vessels from North Atlantic waters, 35 per cent of the quantity and 23 per cent of the value originated in UK waters. The North Atlantic area includes all of the seas around the UK. 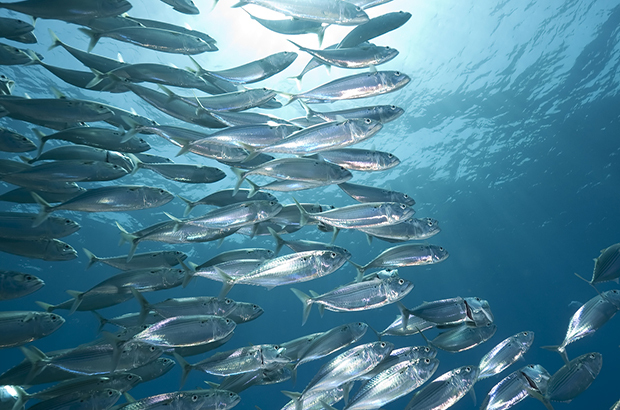 The most valuable fish for other member states in UK waters were herring, mackerel and sole. For context the UK fleet landed approximately 581,000 tonnes with a value of £811 million from UK waters in 2017. In the same year, UK vessels landed around 94,000 tonnes (£88 million) in total from other member state waters. How much fish is landed from quota stocks in UK waters? As part of this report we also introduced an estimate of the landings of quota stocks from UK waters for UK, non-UK EU and Norwegian vessels. This publication expands and updated the list of quota stocks that was included in the Government’s “Sustainable fisheries for future generations” white paper released earlier this year. We show that the most valuable quota species landed from the UK’s EEZ was mackerel. Approximately 72% of the total landings of mackerel stocks by UK and OMS vessels in the north east Atlantic were landed from UK waters. After the high volume widely distributed pelagic quota stocks like mackerel, West Coast Nephrops, was the most valuable quota stock landed from UK waters (~£35 million per annum). From this new analysis we were able to estimate that 99.9% of all West Coast Nephrops landings were from UK waters. How did we estimate these statistics? To reach our conclusions we assigned landings of fish to different EEZs using the reported statistical rectangles, a spatial division of the NE Atlantic waters established by International Council for the Exploration of the Sea (ICES) for use in fisheries statistics. 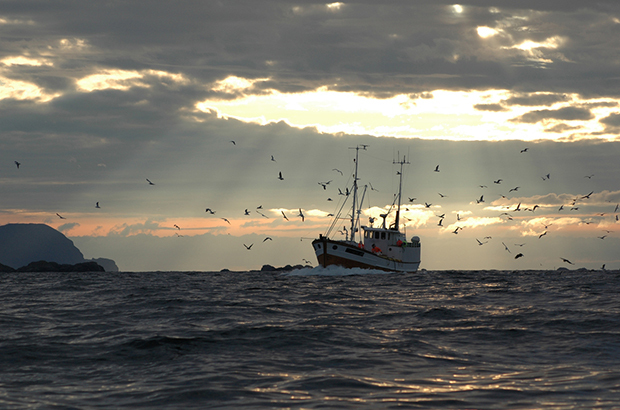 We used UK data on vessel activity to produce detailed information on where fish were caught and landed. We also made use of publicly available data from the European Commission to produce the estimates of landings made by non-UK EU Member States in NE Atlantic waters. More detail on the methods is given in the report itself. The full report is available on the MMO website. Detailed underlying data sets covering UK fleet landings by ICES Rectangle from 2012 to 2017 by EEZ of capture and the spatial factors used to assign landings between EEZs are available for download should you wish to look in more detail at these statistics. We are sharing further highlights from the report on our social media channels - follow us on Twitter, Facebook, and LinkedIn .